On the Mic with Tim Drake: Spider-Man: Homecoming Trailer is here! The much anticipated trailer for Spider-Man: Homecoming is finally here! 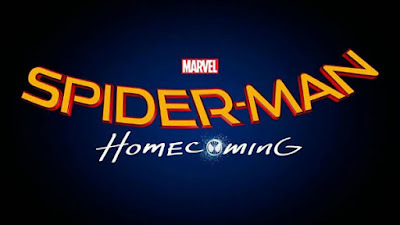 This is the first Spider-Man movie since Marvel Studios regained full control of the Spider-Man film franchise. The trailer debuted last night on Jimmy Kimmel LIVE and we could not be more excited! We got our glimpse of Tom Holland's Spider-Man in Captain America: Civil War, and he did not disappoint. Check out the trailer below and let us know what you think! Spider-Man: Homecoming hits theaters July 7, 2017!